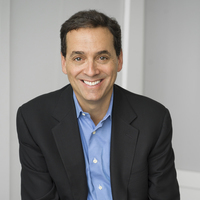 One of the world’s most highly sought-after experts on human relationships, Harvard professor Daniel L. Shapiro empowers us with crucial tools to more effectively collaborate, communicate, and innovate. As founding director of the Harvard International Negotiation Program, Dr. Daniel Shapiro brings a gold mine of practical frameworks on collaboration and communication to boost your organization’s success. He has successfully advised everyone from leaders of war-torn countries to executives at Fortune 500 companies and family-owned businesses, and he brings these ideas to life through personal stories of his global fieldwork. Participants have called his talks “nothing short of mesmerizing.” Named one of Harvard’s top 15 professors by The Harvard Crimson, he has conducted some of the most highly praised workshops at the World Economic Forum, and has led successful negotiations in the Middle East, East Asia, and Europe. Dr. Shapiro is co-author of the negotiation classic Beyond Reason and author of the highly acclaimed book, Negotiating the Nonnegotiable, which Matthew Bishop of the Economist Group noted as “quite simply, the best book I have ever read on negotiating in situations of extreme conflict.” His life’s joy is spending time with his wife and three young boys, who have proven to be his greatest teachers in how to negotiate the nonnegotiable. How can you empower your team to function more effectively? Dr. Dan Shapiro’s work, including his critically acclaimed best seller Negotiating the Nonnegotiable, unveils a complete set of tools that has proven effective in doing just that across industries. He has drawn on this framework to help Fortune 500 companies, governments, and troubled families. Dr. Shapiro reveals the five hidden emotional forces that lead to organizational dysfunction and offers creative solutions to overcome them, satisfying the interests of people across silos, cultures, and generations. Every organization must change over time—and this can lead to conflict. 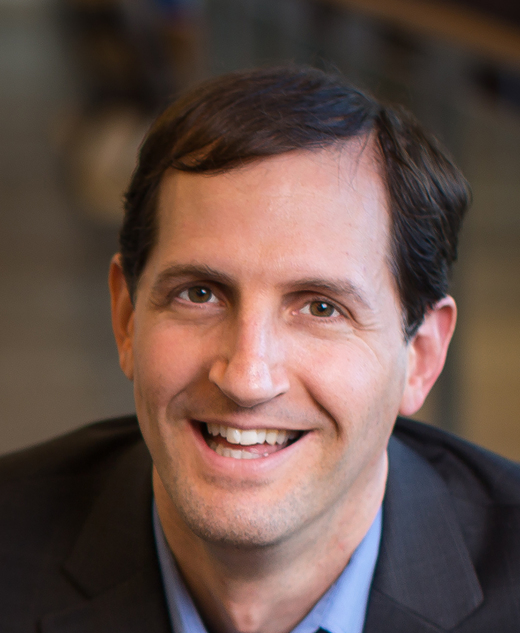 Dr. Dan Shapiro shows you how to turn the process of change into an opportunity, drawing on his experience in advising everyone from senior executives at Google, Microsoft, and Biogen to leaders of war-torn countries, helping them resolve critical problems within a moving landscape. His research shows that the best decisions are made when we have clarity about who we are and what we stand for. Dr. Shapiro shares the five pillars of identity that are essential to effective change—and presents practical steps to successfully lead that change. Dr. Dan Shapiro, a world-renowned negotiator, understands that nearly every interaction we have—professional or personal—includes some form of negotiation. 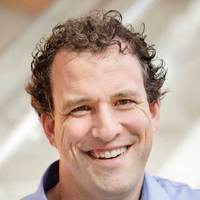 Drawing on his groundbreaking research on the five core concerns that motivate people, he teaches your audience how to listen and communicate more effectively, approaching tough conversations successfully. Dr. Shapiro identifies concrete tools that will strengthen interpersonal relationships, inspire customer loyalty, cultivate innovation, and produce meaningful results. Dan Shapiro is a ROCK STAR!!! The conference attendees quoted him continuously for the remainder of the event. He took the time to tailor his presentation to our audience and knocked everyone's socks off! Dan Shapiro's presentation could not have been better. He left the audience wanting more! Dan did an excellent job for us. He was highly rated by our attendees and very engaging while he was with us at our event. More than that, he was a pleasure to work with and went out of his way to learn about our attendees and make sure that his content fit their needs. I recommend him highly. Dan Shapiro’s presentation was amazing. The delegates loved his presentation, he delivered very important content and was able to involve the audience and get their full attention. I highly recommend him!